We often come across problems when we need to embed a YouTube video into a PowerPoint slide to make the presentation more wonderful or share a PowerPoint presentation on YouTube. Here we will introduce a best way to embed a YouTube video into PowerPoint presentation in part 1 and then you'll learn how to upload a converted PowerPoint presentation on YouTube in part 2. When you open a YouTube video page, this program can download the video automatically. You can also open this sofware, then main interface shown as below will pop up. Click the "+ Paste URL" button to paste your YouTube video URL in the blank. The video will be downloaded automatically. 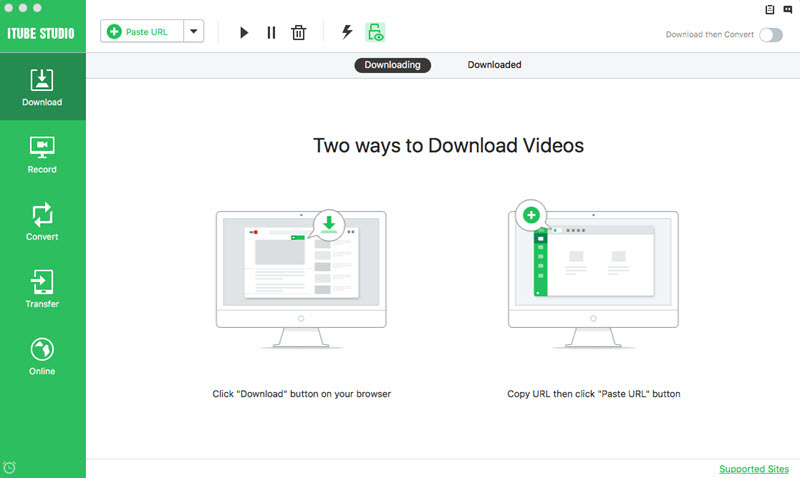 After the video download you can see your video in "Downloaded" section. 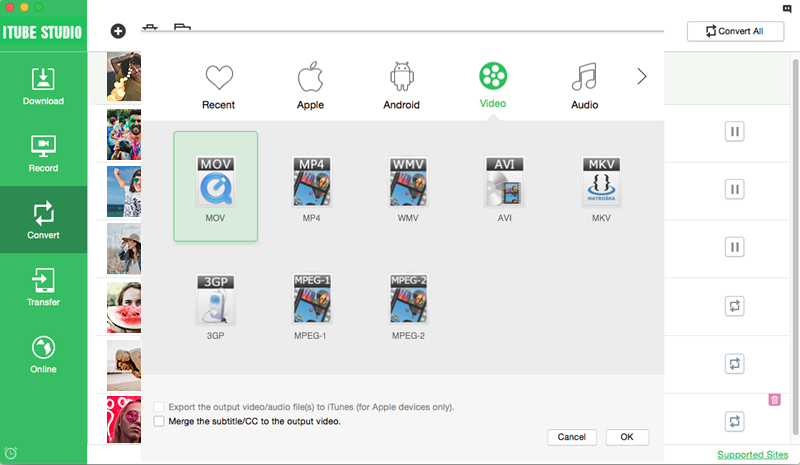 Then you can convert MP4 video to the PowerPoint compatible video. Click "Convert" and choose a proper format like .AVI or WMV. Save the converted file to you computer, now you can embed YouTube video to PowerPoint presentation! You may have gorgeous photo albums or business presentations created by PowerPoint that want to share online. Now you need to convert PowerPoint presentation to video clips for YouTube or MySpace. 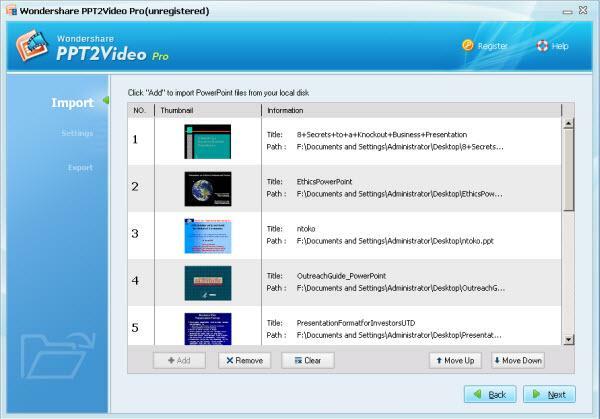 Here is a convenient and easy way to achieve the goal by using PPT2Video Pro. After download this software, click the "Import file" button to load PowerPoint files. Then hit "Next" and click "Format" box to set the output formats, you can choose MP4 or WMV format. With these tips I hope you can go freely between the PowerPoint and YouTube. Just try iTube Studio and PPT2Video Pro now!